The days, when socializing in the real world was popular are almost gone. Now, people are more interested in socializing with others on the internet. The main reason is, in this competitive world, we don’t actually find much time to meet people all the time, but while being in office or home, we can be connected to many friends or family members at the same time using the internet. This is the reason, messaging apps or chatting apps are so common nowadays for smartphone users. Since India is one of the top countries where a vast number of people use mobile phones, these messaging apps are quite popular. 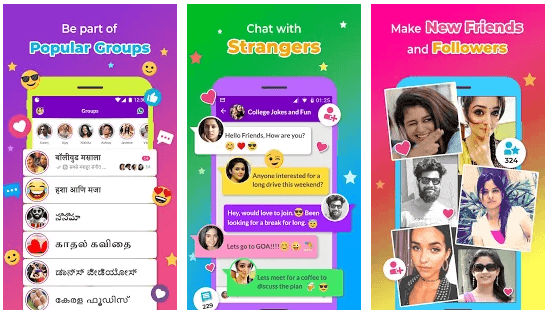 Let’s check out 3 Best Messaging apps that I would recommend to the Indians. Before going ahead, I would like to put a note here that it is not just another best messaging app list. But, it is the list as per my own experience of using apps. This list is based on my personal choice which I would love to recommend to others as well. 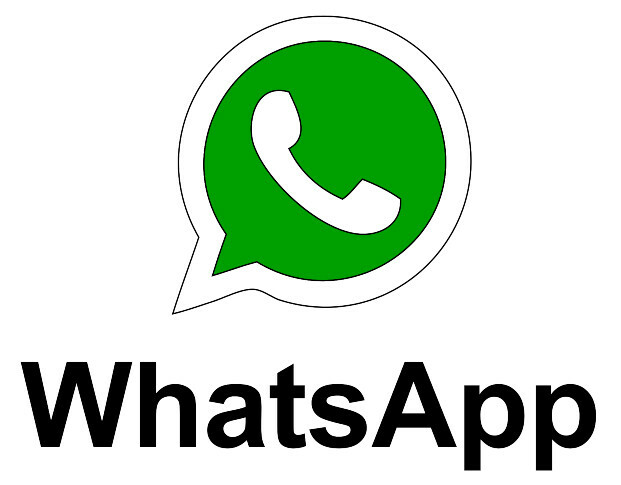 I have used many chatting apps but I found WhatsApp the best, and I am still using it, and I am sure most of the Indian users are already using it because it offers a simple yet powerful platform for text chat as well as image and video exchanges as well. You can send audio messages as well. And, the best thing is it offers video chat as well. Ability to create groups allows you to connect with a group of people at once. Even, you can use it for office purposes as well. The broadcast feature is good as well where you broadcast messages to a number of people without creating a group. Overall, it is simply a great messaging platform. Facebook is a social networking site, and it has a chat feature as well since the beginning, but later they did create a separate app for chatting only. Facebook Messenger is a nice app. You can start chatting with your Facebook friend quickly. You can share pictures and videos with them as well. Lots of stickers, smileys are available to say something when you lack of words. You can create groups to talk to the whole group at once. Video call is one of the main features of this app. You can send audio messages when you don’t want to type. Overall, it is a nice chat app that I would recommend. 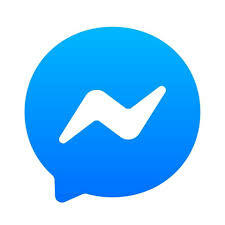 I love Facebook Messenger app, and I have been using it for a long time. If you are not using it yet, make sure to start using it. AddaChats is my recent favorite because it supports up to 8 different Indian languages. It does connect more when we can share jokes, memes, etc. in our own language. It is designed for the people who don’t know English. They can do things like chatting, sharing jokes, memes, etc. in their own language. Currently, it supports Telugu, Tamil, Kannada, Malayalam, Hindi, Marathi, Bengali, and Gujarati languages, and the company is planning to add more languages soon. You can even get WhatsApp stickers and WhatsApp status updates and videos as well which you can use on your WhatsApp. You get more of the stickers, memes, and status updates are pure Desi that you can share with those friends of yours who live in small towns. It is not only a messaging app, but it is like a social network as well where you can talk to strangers as well. On WhatsApp, you can talk to the known persons only whose phone number you have, but on this app, you can talk to strangers and make new friends. Currently, they are running a campaign in which if you invite your friends to use AddaChats app, you will get some rewards as well. For signing up, you have to enter your number, and you are in. If you want to read the full review of AddaChats to know more, you can read it on www.techtriksworld.com. So, if you are an Indian, and reading this article, download AddaChats, and use it once at least. I am sure; you won’t get disappointed. I am sure you must know WhatsApp and Facebook Messenger already but very few of you know about AddaChats. That is the reason, I have introduced this here so that you get more information about it, and try this awesomeness to make your social activities more fun, and engaging. All these apps are great, but if you are an Indian, you must try at least once.